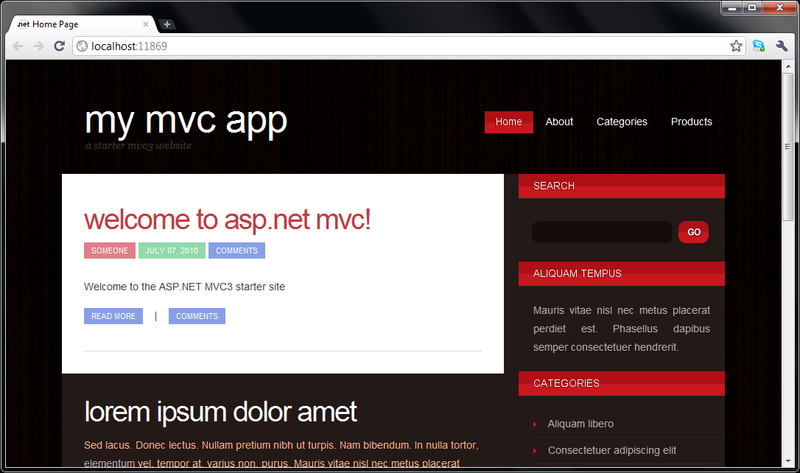 Inspired by Rob Conery’s MVC starter site, I’ve created an MVC3 starter site. It basically takes Visual Studio’s File -> New Project -> ASP.NET MVC 3 Web Application and builds on that, adding all the things we need to get started – IOC (Unity), Unit of work pattern, Logging (NLog), Reporting, oh and some CSS from freecsstemplates.org. On an ASP.NET MVC 2.0 application I was supporting, the application had a download link for downloading a PDF. When clicked, the browser would popup the usual question – what do you want to do with the file? Open, Save or Cancel? If they click Save it would always work fine with all browsers, but if they click Open it would work fine in all browsers except IE6. With IE6, when they click Open, the file gets downloaded to IE6’s temporary files folder, and then (for PDFs) Acrobat Reader would try to open it. 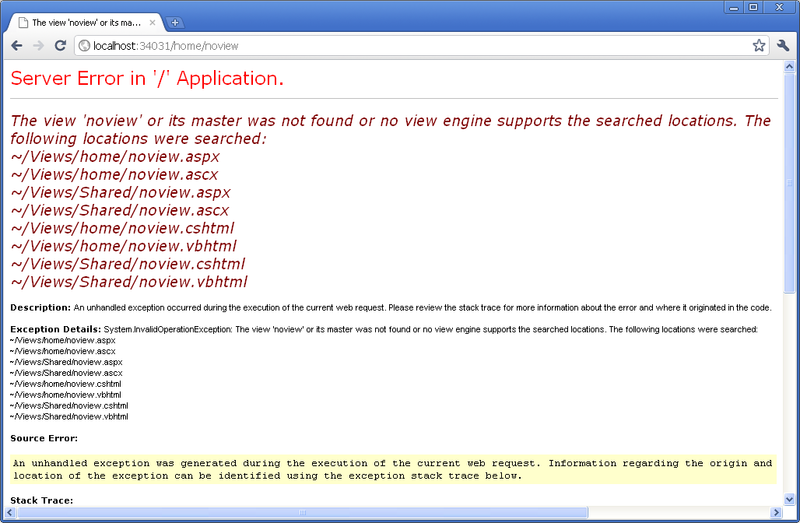 However, it would fail with the error message: “There was an error opening this document. This file cannot be found.” The same problem would also happen with Word documents. 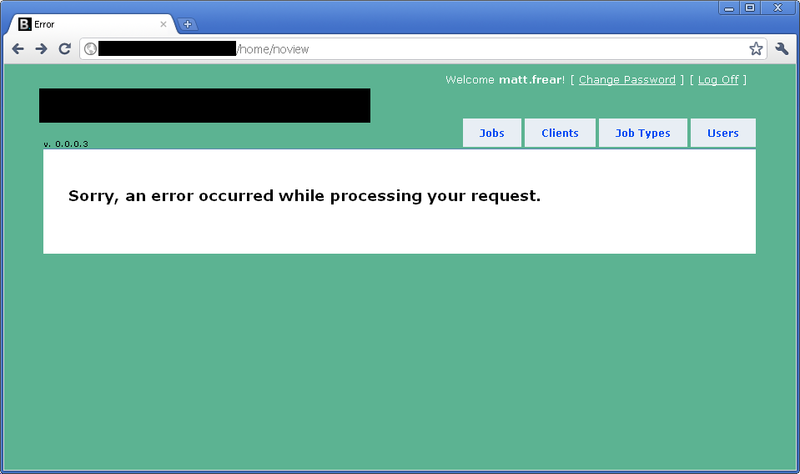 This was only happening in IE6, all other browsers were fine. int length = (int)sourceFile.Length; // NB. this will only allow download of the first 2Gb of the file. 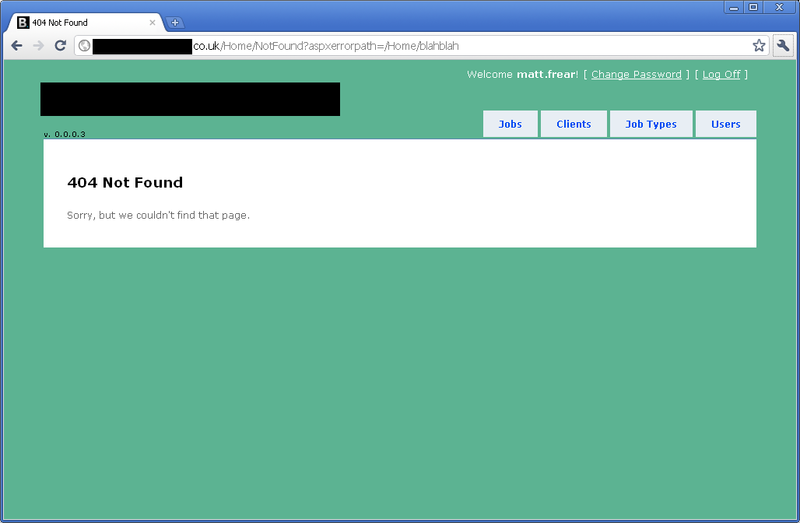 And that worked fine in IE6 and all later browsers (Fx 3.6, Chrome 8, IE8).